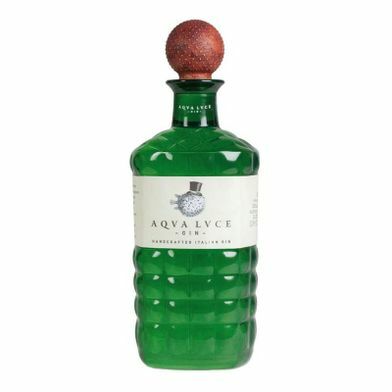 Aqva LVCE Gin is a delicious Italian gin. Ginen contains a number of special Italian botanical herbs - including hops, thyme, sea-torn and laurel. The distillation process for Aqva LVCE Gin has been long and special, which has helped to ensure a perfectly balanced gin of juniper berries that fits perfectly with the balsamic and spicy notes. The recipe and the idea of Aqva LVCE Gin was invented by Antonio Levarin, who was the marinesoldier during World War I. Antonio, however, changed his job as a marinesoldier instead of starting to distill gin. 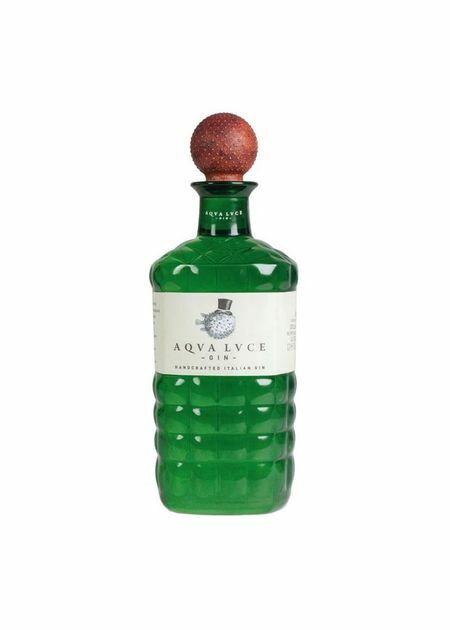 Aqva LVCE Gin was made as a reminder of the explosions of the mines that illuminated the surface of the sea during World War I. Is available in the following variant: Botanic 70 cl.